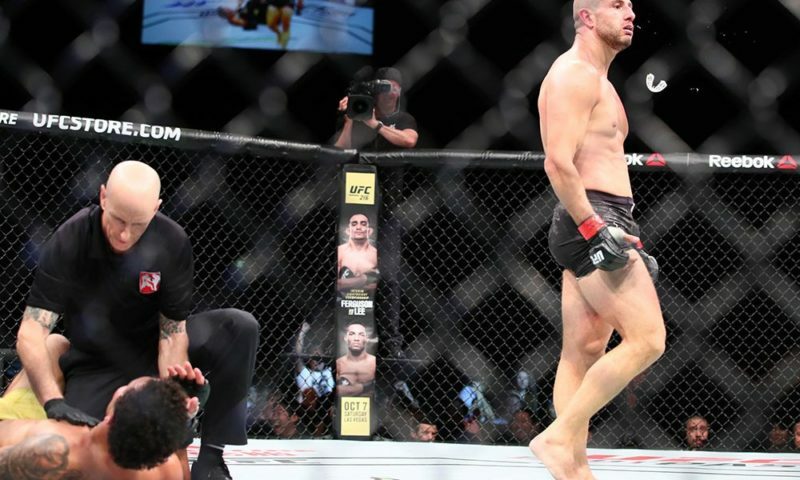 Sage Northcutt was able to secure his second win in a row by getting the nod from the judges with a unanimous decision win over Thibault Gouti. 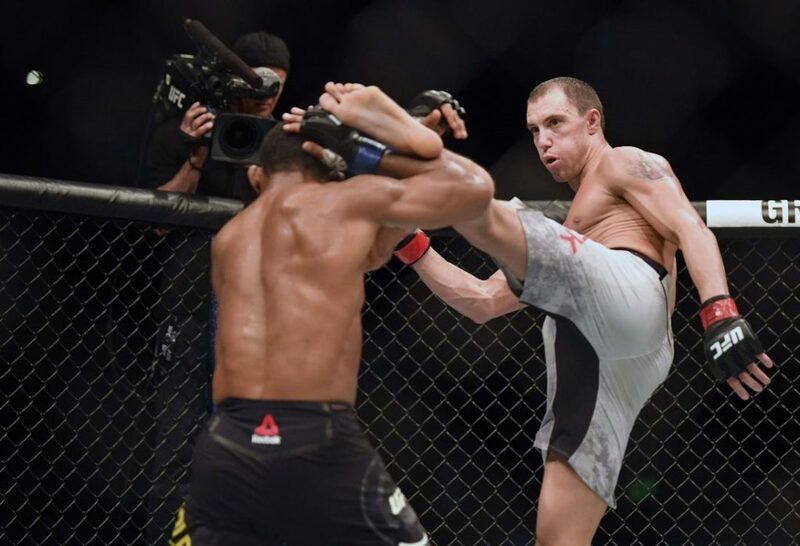 The bout between two dynamic strikers kicked off the main card of UFC Fight Night 126. 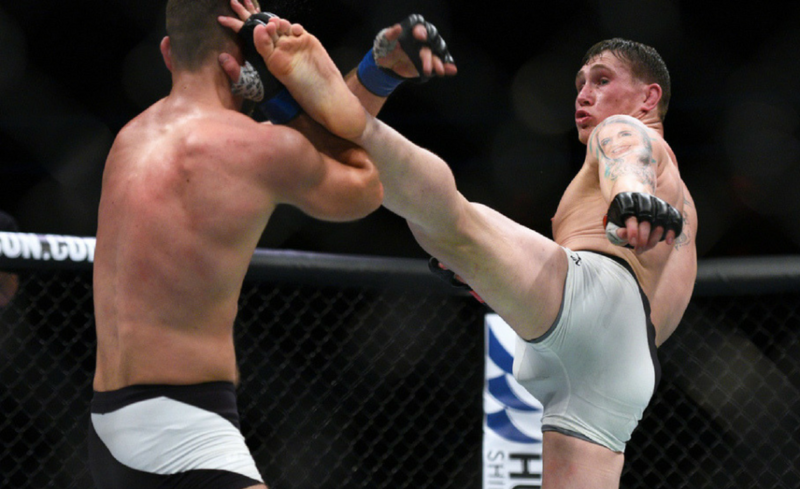 Thibault found a home for a few straight rights early which forced Northcutt to shoot for a single leg takedown 30 seconds into the fight. 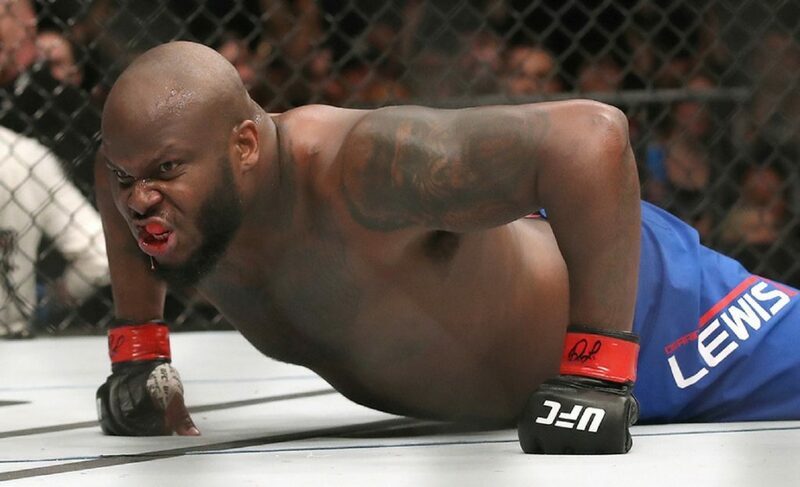 The 21-year-old found success on the ground, keeping Gouti in a tight side control while working him over with some ground and pound. 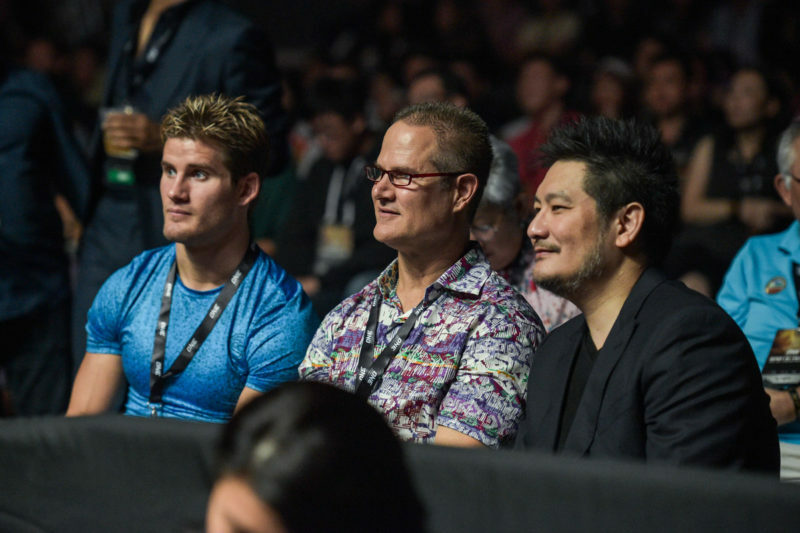 Once the fight returned to the feet, it was Northcutt who supplied a higher volume of strikes and combinations. 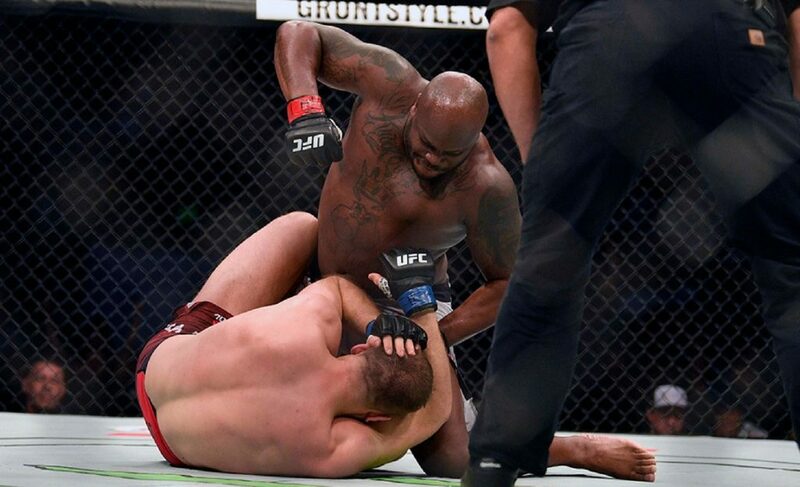 However, the Texas native’s lack of head movement and tendency to stay in the same line allowed Gouti to land the heavier punches which certainly seemed to stun Northcutt. 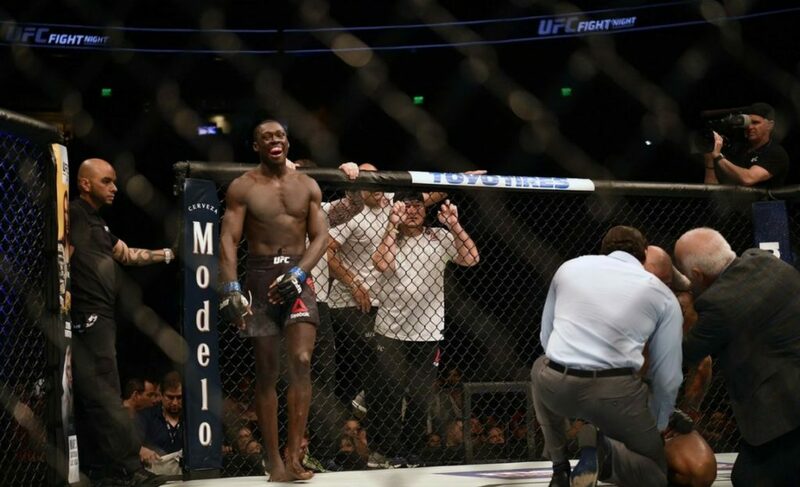 Despite his success on his feet, Gouti opted to take the fight to the ground and control Northcutt’s legs. The Team Alpha Male prospect was able to weather the storm from his back by pushing back against the cage and preventing Gouti from advancing. Northcutt was continually able to use the cage and get back to his feet. Referee Kerry Hatley was quick to separate the fighters to the crowd’s delight. 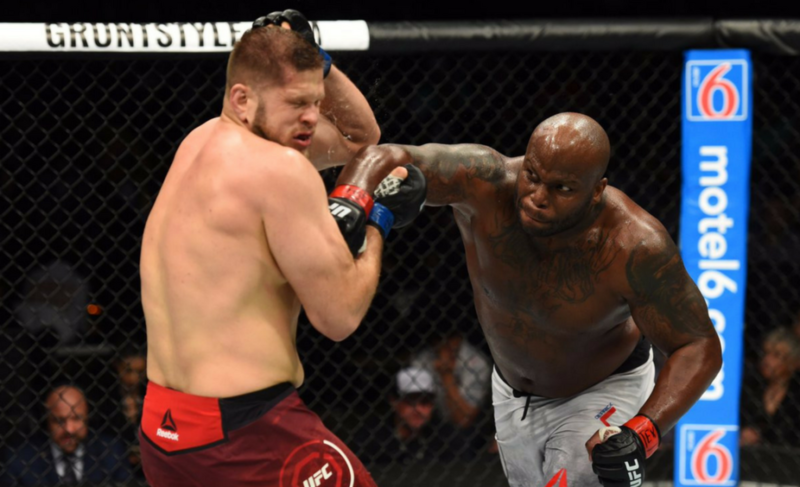 It was puzzling that even after landing power punches early in the fight, the 30-year-old Frenchman still looked for the takedown. 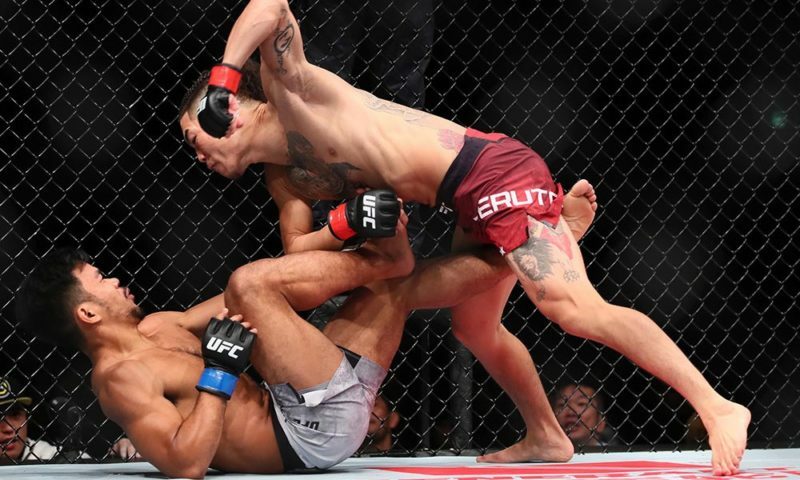 The high output of strikes from Northcutt ultimately earned him the 29-28 unanimous decision win, as he outstruck Gouti 125 to 30. 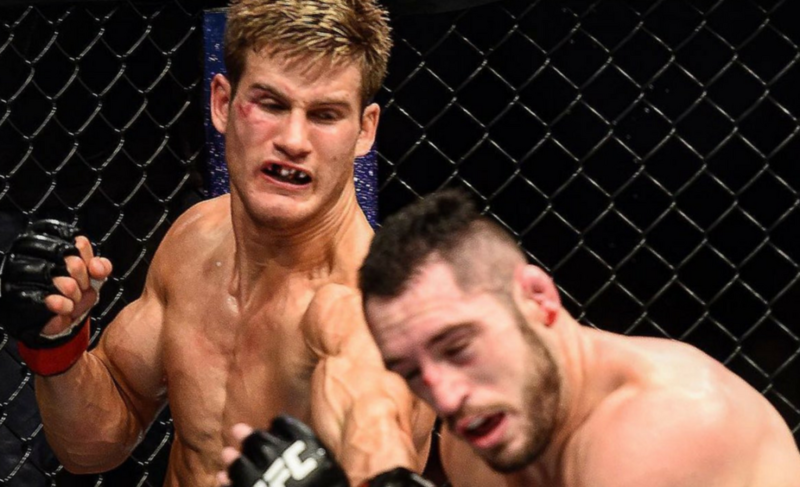 With another win streak formed, Sage Northcutt definitely seems to be a more well-rounded fighter following his loss to Mickey Gall back in December 2016. After that loss to Gall, Northcutt had nearly a year absence from the octagon and is no longer splitting his time as a student at Texas A&M. 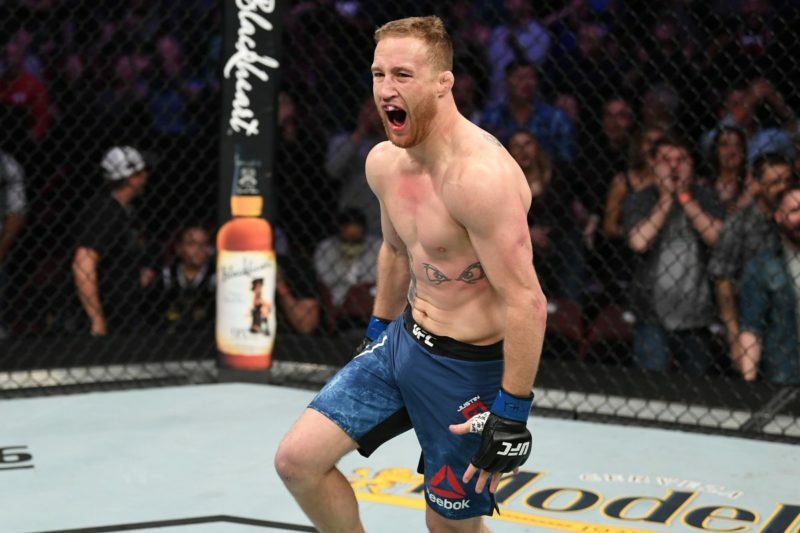 It certainly seems to have made a difference and Sage may certainly be on his way to becoming the star the UFC has wanted him to be.